Fantastic achievements by Gipton Together! We are pleased to share great news of Gipton Together and some fantastic achievements so far this year! 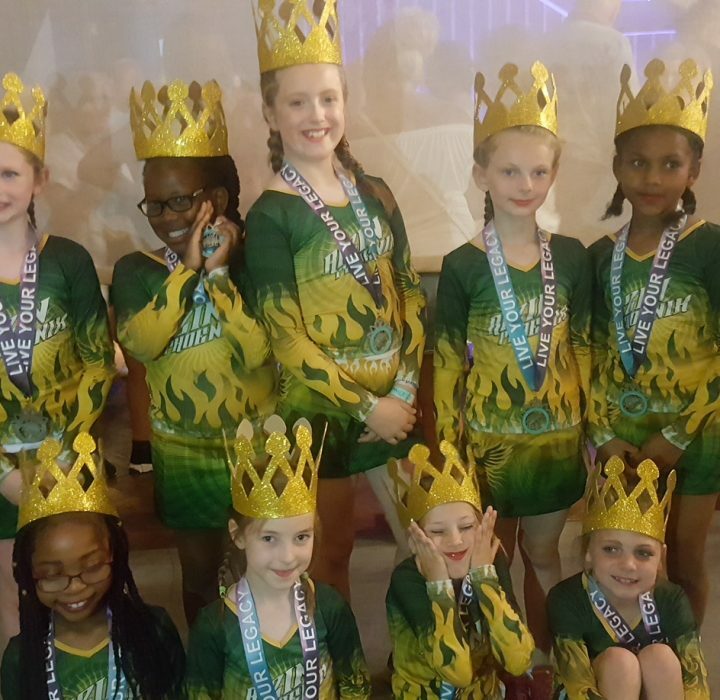 Congratulations to the dancers and cheerleaders of the charity who won 1st and 2nd place at the National Cheer and Dance competition which was held at the London O2. 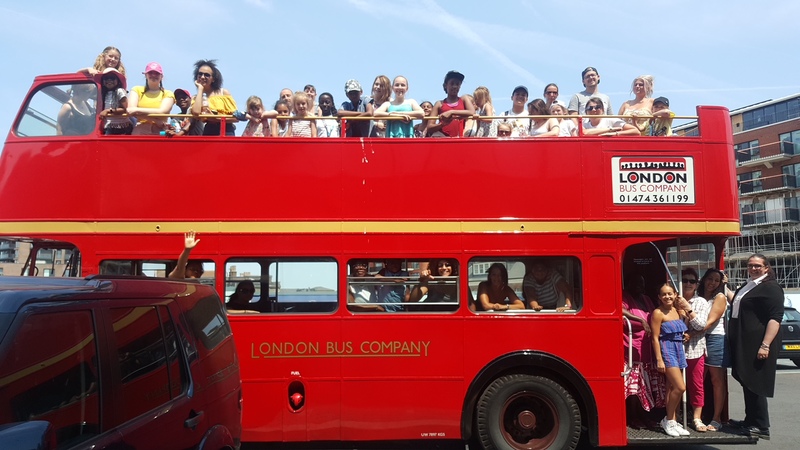 They amazingly took 46 kids along with their mothers for a special trip to London – with most never having visited the capital before. The Charity has been an outstanding support to the community of Gipton, so much that they’ve gained more children, with now over 200 kids joining. In April and June, a group of children and young adults also took part in ta Karate competition where they won 8 medals and most achieving either 1st, 2nd or 3rd Place. Congratulations to all and in particular to Terri, for doing such an incredible job! *** Gipton Together is a foundation near Leeds run by founder Terri Loney, with the purpose to provide opportunities to children and young adults in impoverished areas.